Don't get caught without ammo on the field! 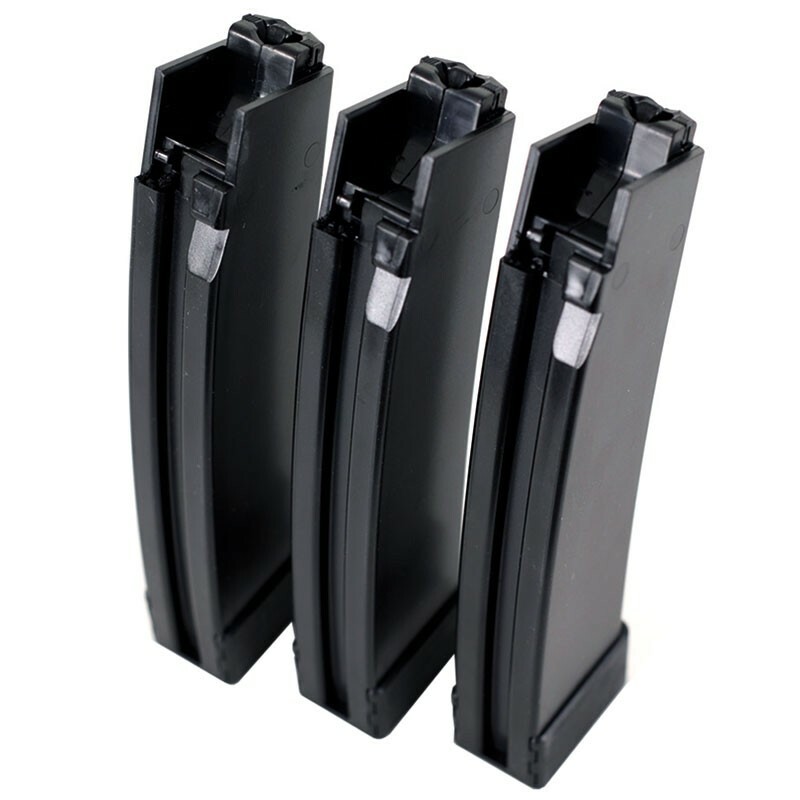 If you're running the Scorpion EVO 3 A1, you will need extra mags! 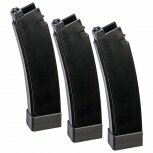 Each EVO3 A1 Magazine works best with green gas and will hold 75 BBs each. 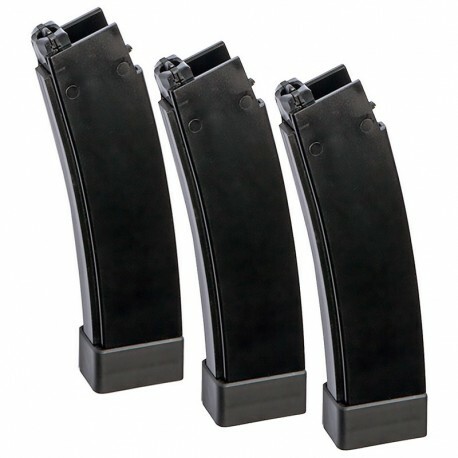 With a total of three magazines in one package operators get an incredible deal with the EVO3 A1 Magazine 75 Round 3 Pack.